If you’ve been thinking about undergoing weight loss surgery to finally rid yourself of stubborn fat and make a positive change in your life, talk to us about gastric sleeve surgery. We encourage many patients to undergo the gastric sleeve procedure instead of Lap Band weight loss surgery because the gastric sleeve procedure offers numerous benefits and advantages over other weight loss procedures. Both procedures limit the amount of food you can eat at any given time, but the gastric sleeve procedure offers additional benefits that can make life after weight loss surgery much easier. #1: Minimal follow-up visits required. The gastric sleeve procedure makes it easier for you to lose a significant amount of weight consistently over several months, and we do not need to see you frequently during this time. If you have a very busy lifestyle and want to undergo a weight loss procedure, the gastric sleeve procedure may be an ideal fit for your schedule. #2: Eliminates hunger pangs. The gastric sleeve procedure involves surgically removing a part of the stomach, which includes the area of the stomach that produces the hunger hormone (Grehlin). Patients who undergo this procedure find that they are more satisfied with very little food, and no longer feel as many hunger pangs. 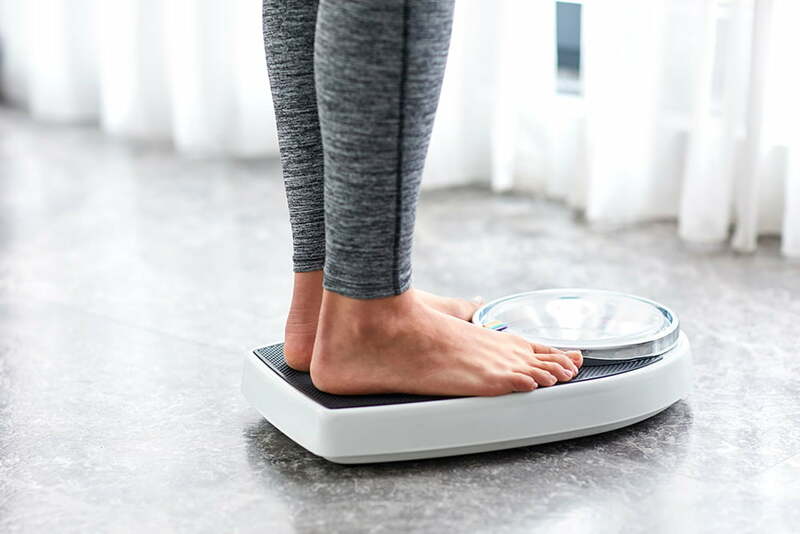 This can make it much easier to stick with a low-calorie diet to trigger weight loss, and makes managing your size after the weight loss process very simple. #3: No foreign implant required. Lap Band surgery requires placing an adjustable gastric band around the stomach to restrict the amount of food that can enter the stomach at any given time. This helps to slow digestion and also reduces the appetite, but frequent visits are required to tighten or loosen this band. The gastric sleeve procedure instead removes a portion of the stomach so there is no need to place an implant or any other foreign object around the intestines. A smaller stomach means you will naturally limit your food intake and find it easier to maintain a calorie-restricted diet to trigger weight loss. If you think you may be a good candidate for weight loss surgery, consider the benefits of the gastric sleeve procedure. Schedule your gastric sleeve consultation with one of our weight loss surgeons at the Surgical Arts of Inland Empire today.